Stress is everywhere. It’s lurking behind that fast-approaching-deadline on our calendar at work. As secondhand, it weaves in between our loved ones who are going through a particularly stressful time. It appears out of nowhere as a pound on our horn when we’re stuck in traffic. It’s unavoidable. But, fortunately, that doesn’t mean it’s unmanageable. 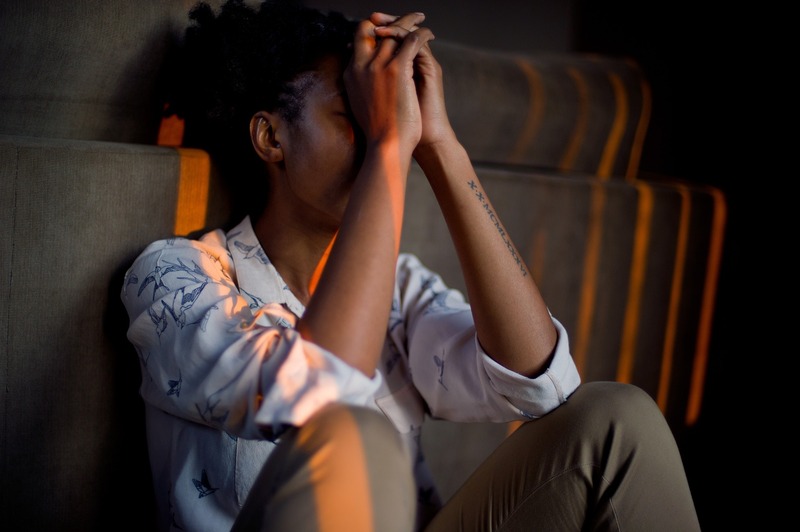 Stress Awareness Month is a great opportunity to evaluate the sources of stress in your life and discover effective coping skills to make managing difficult situations less stressful. In short, yes. 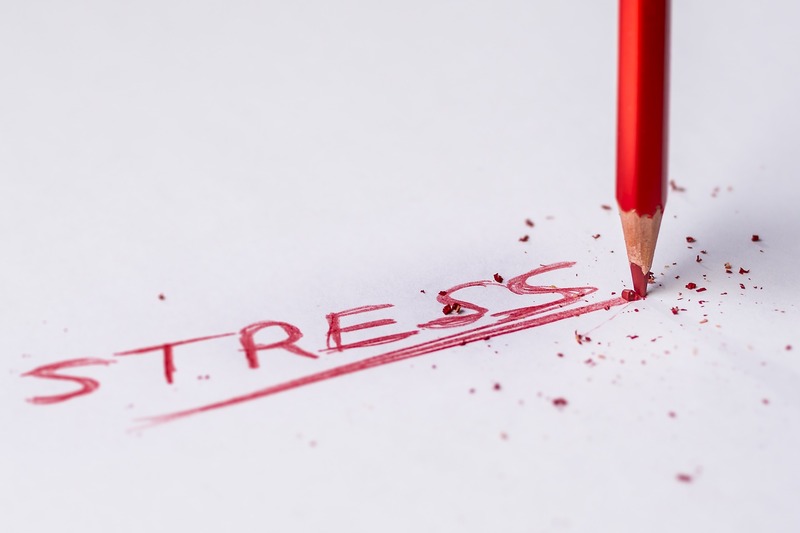 According to Psychology Today some researchers suggest that moderate level exposure to stress can actually make certain individuals stronger and better equipped to handle future stressors particularly by leading them to view common stressors as more manageable. Health.com lists multiple benefits short-term, everyday stress can benefit your brain and body including motivating you to succeed. Check out other benefits here. What are the effects of chronic stress? Reduce/ eliminate artificial stress reducers such as alcohol, caffeine and nicotine. Exercise regularly and eat a well-balanced diet including fresh fruits and veggies, complex carbs and moderate amounts of protein. Set good sleep habits Try to go to sleep and wake up at the same time every day to maintain a consistent routine. Time management is a learned skill that will go a long way in helping you juggle the many responsibilities that fill your day. Identify how much time your tasks will take to complete and allow yourself sufficient time. Become comfortable saying “no” when necessary. You cannot do it all, nor should you try to. Practice deep breathing exercises. Taking long, deep breaths helps is a simple but powerful tool that can allow you to feel less anxious. Remove yourself from uncomfortable situations when you feel your body beginning to react. Accept that stress is a part of life and keep problems in perspective. When stressful situations occur, devote the appropriate amount of effort to correcting the issue and move forward. For more tips on handling stress, the Help Guide has further coping techniques here. Do you have tried and true techniques that help you deal with stress? Share your tips with us below! Siblings Day: 10 Reasons Why Siblings are the Best!